We've got giveaways and offers for every day of the week. Click here to see a schedule of raffles and promotions! 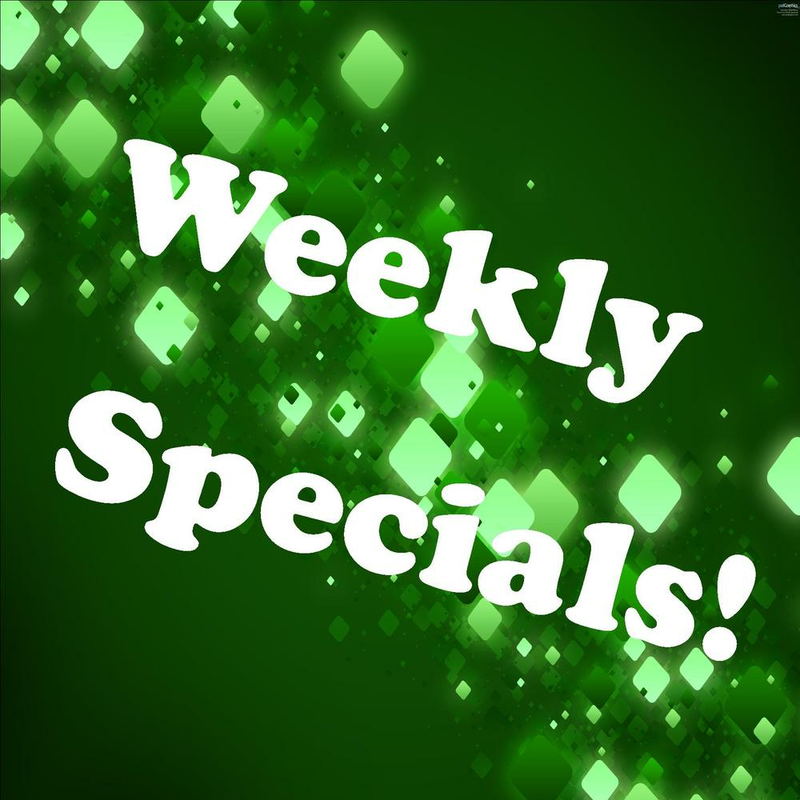 Click here to find out about weekly meal specials in at TC's.